Speech Privacy (“Sound Masking” or “White Noise“) is the process of introducing ambient noise that gently overrides the sounds that ceiling panels do not completely eliminate, making a work space more comfortable and productive. 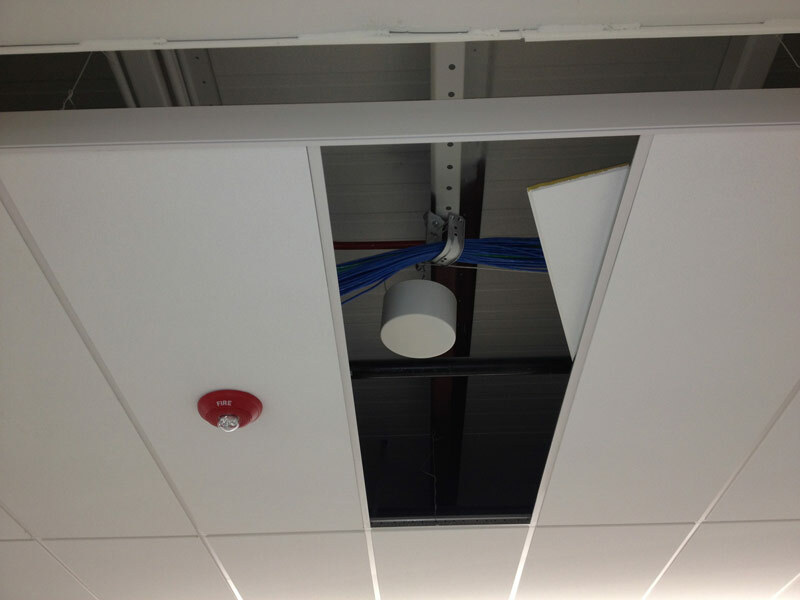 Sound Masking Solutions will work in conjunction with your ceiling and panel systems to create an environment that encourages teamwork while allowing autonomy for your employees. As an industry leader in sound masking solutions, MOOD: Des Moines can offer you an affordable acoustical solution that can significantly improve the comfort and productivity of your office space. Distractions can be minimized which ensures you are creating a more productive environment for your employees. While the open office plan is designed to encourage interaction and collaboration, noise from meetings, speakerphones and conversation can be overwhelming. 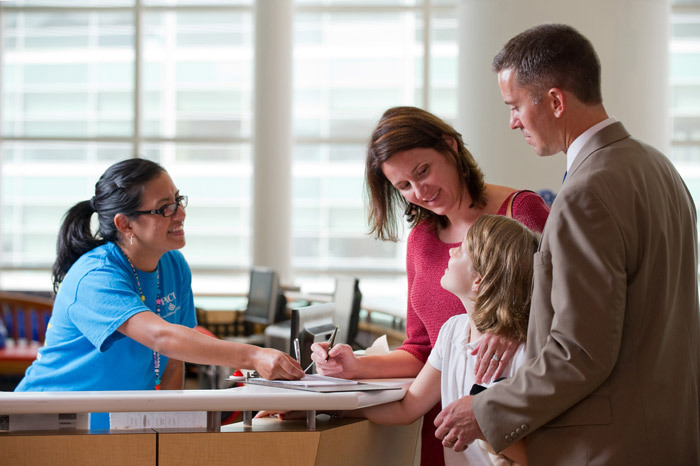 Employees also need the opportunity to work independently without interruption. 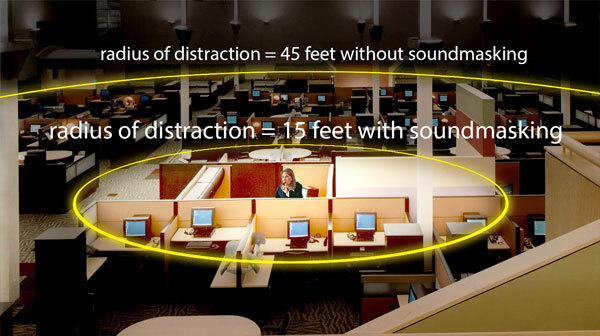 The Acoustical Distance Between Employees! Sound masking is set one or two decibels above conversation level. It provides a random sound that does not carry information, and is non-directional and harmoniously uniform. Sound masking provides voice privacy, confidentiality, and protection of proprietary information as required by HIPAA and GLBA.